I’ve always wondered how people get hired on by National Geographic as I haven’t ever really done landscapes, wildlife, or flora photography. Nature shots seem to have a lot of saturation done to them too, maybe that’s why I was always so bored of the amateur stuff–not enough post processing. 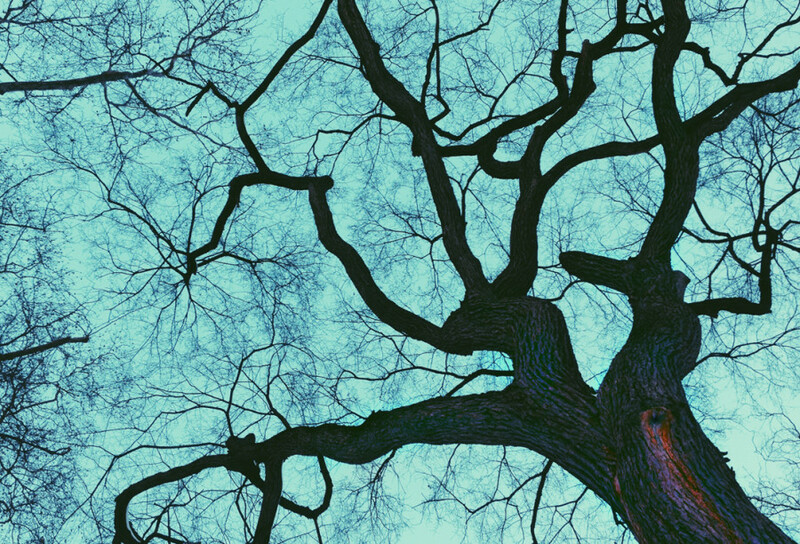 When I saw these tree branches, I immediately thought of how much they resembled blood vessels. Granted, these aren’t really interesting when compared to the types of trees photographer, Peter Lik, has come across in this travels. Regardless, here’s my go at it, number 3/365. Click on the photos in the slideshow to view additional media and commentary.